Discussion in 'Free Offers' started by SoftDev, Aug 29, 2015. The SEO Tools is a Search Engine Optimization Tools. 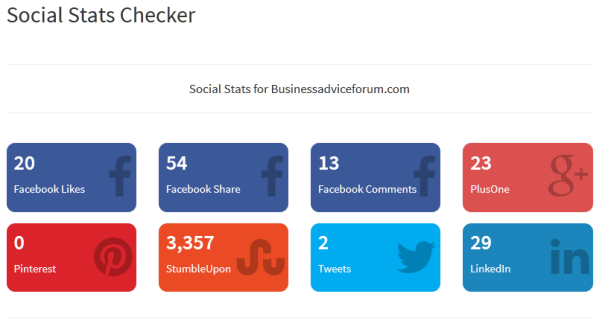 It has more than 53 SEO Tools to keep track your SEO issues and help to improve the visibility of a website in search engines. It also helps to optimize web content by analyzing content for keywords, on-site links and other SEO considerations. 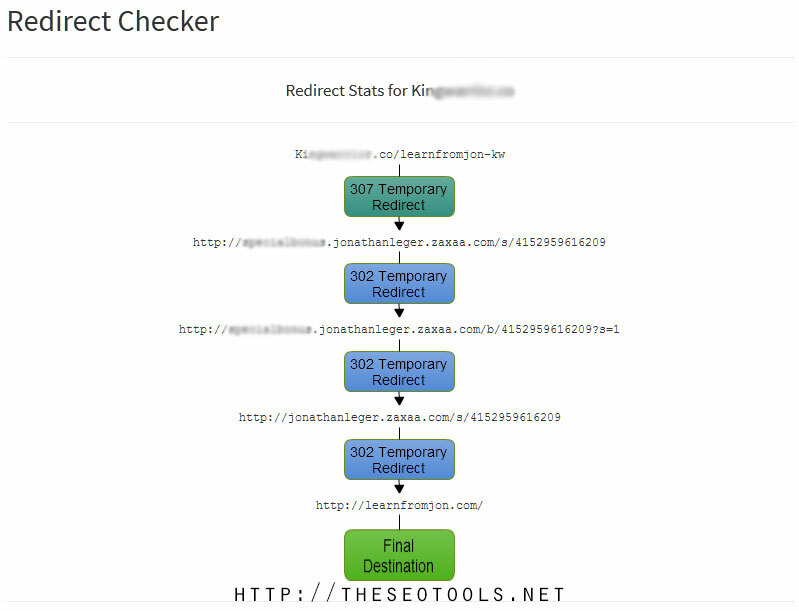 Update: Redirect Checker has been added. Great work guys... keep improving. I will be definitely using them more in the future.